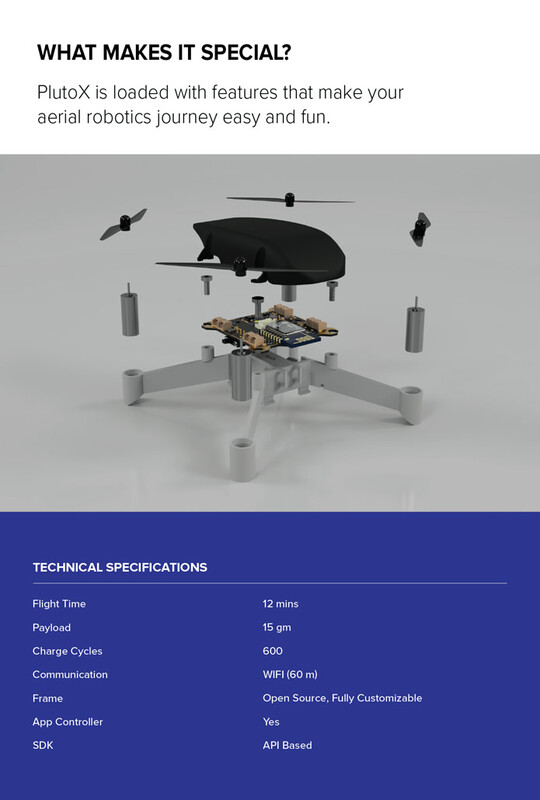 Atlast guys wait for cheapest drone from one of our indian startup is over ... Coming to the point Drona Aviation based in Mumbai. Pluto was one of thier inital drone which lead lot of students to get thier hands on drones. PlutoX drone supports wifi based communication and hence it will be a lot easy to communicated wirelessly without any wires stringing here and there 🙂 a great thing for those who would like to connect them and program them together on a wireless network. Flight time is also a good 12mins. For programming them i see they have SDK and hence coding something with apis is easy. 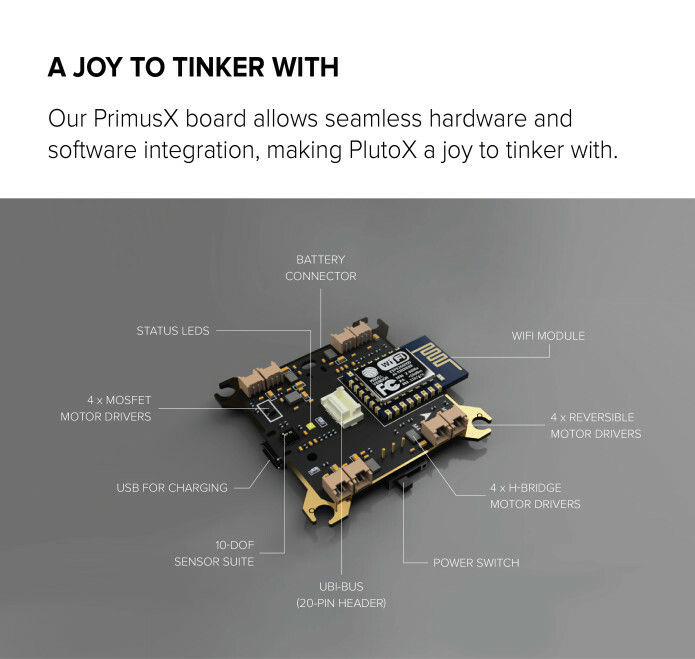 As you see above is a PlutoX flight controller which is basically a motherboard for all out there i see a 8 motor support which is just awesome so i can make a hexcopter , a quadcopter or a octacopter. For charging it has a Usb port and hence no necessity of a separate charger. 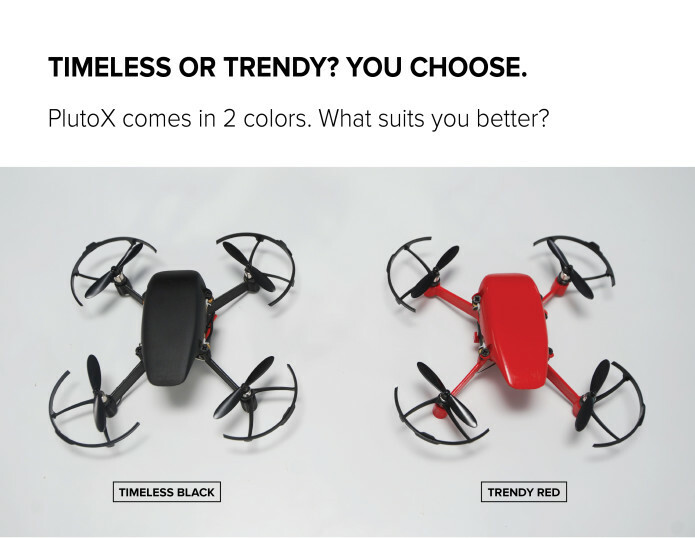 PlutoX comes in 2 colors READ and BLACK. Awesome so it supports range sensors which seems to be ultrasonic sensors. 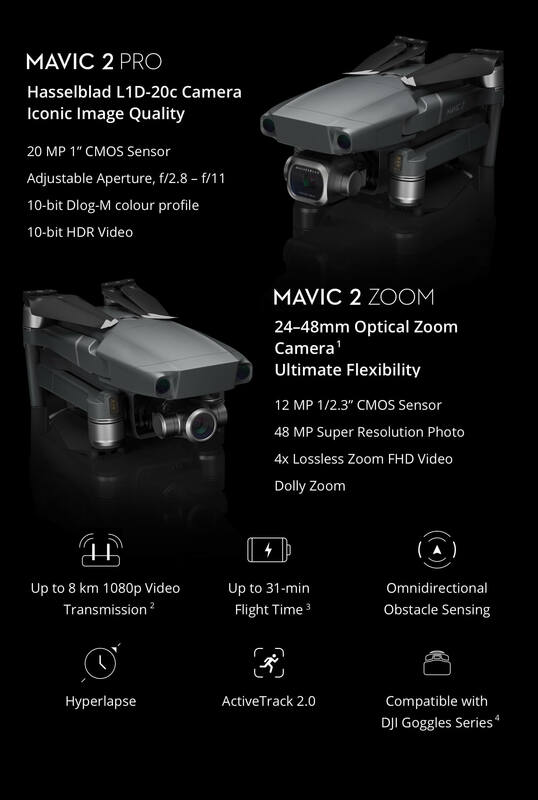 Hey guys i am sorry for a late post and been very inactive will start blogging weekly atleast well coming to the point these post is about dji mavic 2 pro and dji mavic 2 zoom.  which is a official website for Frsky Products. This is a post for all those who are looking for better parts to make a good 250 size racer quadcopter drone for fun flying!!! Well! i just saw banggood.com today and thought of making this thread so that you guys can check out various products today there is a sale and offer of some % discount on all the below items..
major issue in the hobby is the money we spend and the rate at which we spend so today for those who have question such as ... - how much will it cost? which is the cheapest copter? what is the minimum i can spend to enjoy fpv hobby? do i have to buy a radio and fpv goggles? Well today i have a answer to that i wont say much will just post the product links you can browse and check yourself all the copters are below INR 5000/- and $70 so enjoy... no longer you need to take care of budget..
As i have listed all the so called possible getting started cheapest fpv setups with radio and goggles and copter. which you will need to get started and get handson fpv experience .. When the L16 takes a picture, 10 or more cameras fire simultaneously, capturing slightly different perspectives of the same scene. The L16 intelligently chooses a combination of its 28mm, 70mm, and 150mm modules to use in each shot, depending on the level of zoom. These individual shots are then computationally fused together to create an incredibly high-resolution 52MP photograph. The L16’s robust optical engine allows you to zoom continuously from 28mm to 150mm with outstanding detail at every focal length. As you zoom in or out, the L16 intelligently chooses the best combination of 28mm, 70mm, and 150mm camera modules for your scene, adjusting its mirrors to support various fields of view. When a scene is captured, sophisticated algorithms overlay exposures from higher focal lengths (i.e. 70mm) on top of those from lower focal lengths (i.e. 28mm), producing a photo with exceptional quality and detail throughout. 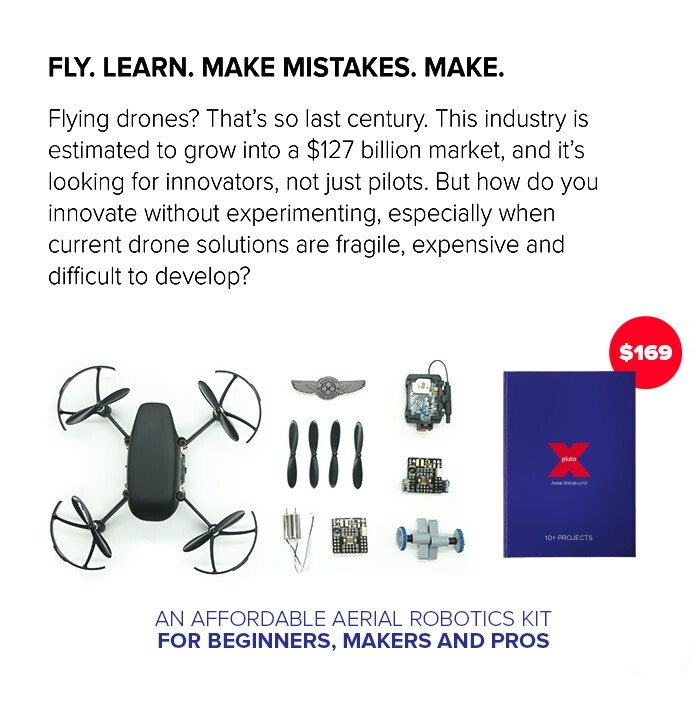 So guys i came across this company named "Drona Aviation" a colleague of mine they have been doing awesome work in making drones available for all students and developers for programming and using their very own Flight Controller. This is a only Rs.7000/- kit which can be very easily assembled in less than 10mins. and to be flew with a android or Ios app named "Pluto".